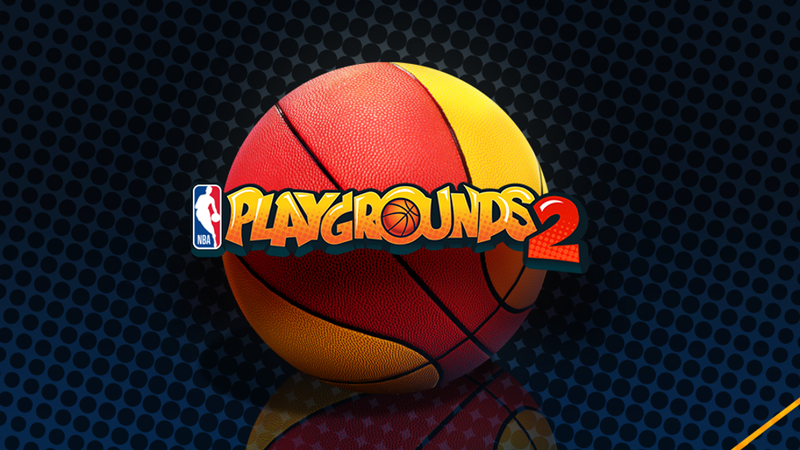 While it was always clear that developer Saber Interactive had a long term plan for the NBA Playgrounds series it came as somewhat of a surprise to find it now as an annually released title. Arcade-style games are few and far between these days, but featuring the official league license is a big selling point that most games of this nature wouldn’t have behind them. NBA Playgrounds showed a lot of promise and post-release support was strong which bodes well going forward. Now the first video for the game has been released that goes beyond just acting as a teaser. This video touches on the various new features and improvements for the sequel which includes new player models, animation system, season mode, venues, power-ups, and online co-op. The release date of May 22, which was leaked earlier through the PSN pre-order page, has also now been confirmed along with the $20 price tag. It’s earlier than the “summer” time frame first announced which allows it to settle in a prime time for NBA interest given the start of the NBA Finals on May 31st and the Draft which takes place in June that will lead to new rookies soon after being added to the game’s roster.